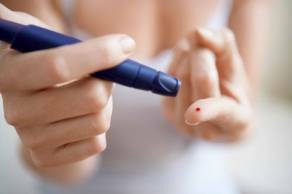 Frequent urination, sudden weight loss, extreme hunger etc are the primary symptoms of diabetes. 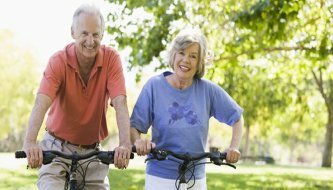 The more it increases, it causes vision blur, decrement of healing process etc. 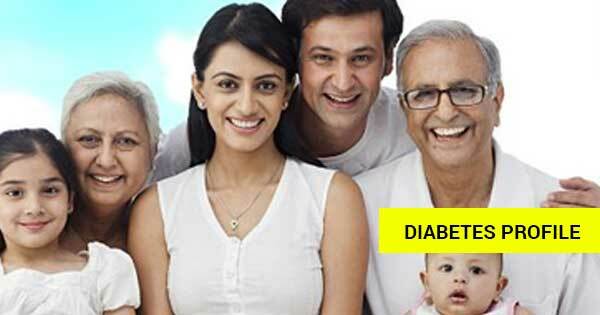 Age does not matter in case of diabetes, it may appear at any age. 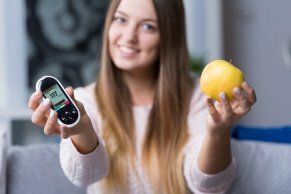 That is the prime reason why more and more people everyday are visiting diagnostic centres for a diabetes checkup to stay away from all such risks. If you are also concerned about all these or have felt any of those above-mentioned symptoms, don’t make a regrettable decision of wasting your time. 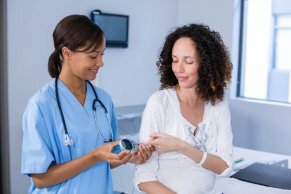 We provide genuine diabetes test Packages that include several necessary tests. 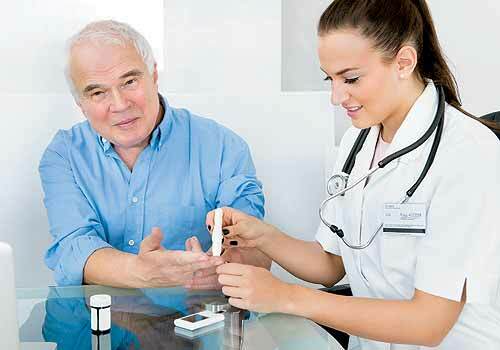 Thyrocare Diabetic tests and packages starting from Rs.925. 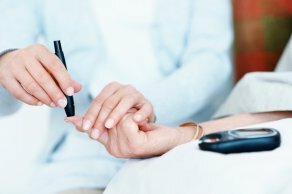 Feel free to give a call to us to know more about Diabetes tests, packages, price and offers.